Shively Bros. are experts at having the right amount of inventory, in just the right places, to meet your demand and revenue goals - but no more than that. Inventory Optimization is achieved with dilligence and the Shively Bros. team will continuously manage inventory across your entire enterprise. 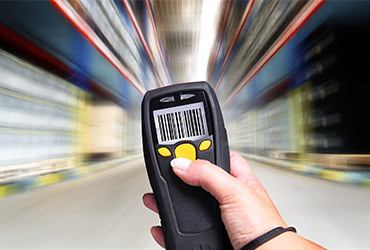 Our technology allows us to see all your inventory, in all your locations, even at your point-of-use. We understand that lean inventory means you have more working capital and less risk of potential write-offs due to obsolescence that will hit your margins.